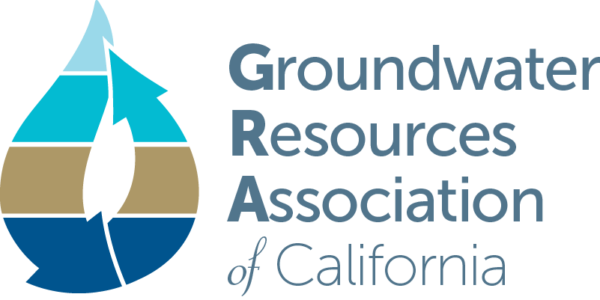 “Local leaders on the Sacramento Valley floor are well organized and coordinated with respect to groundwater management and the efforts to implement the Sustainable Groundwater Management Act (SGMA). 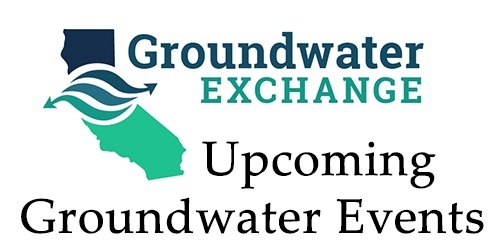 Local Groundwater Sustainability Agencies (GSAs) are all working hard to manage groundwater in a sustainable manner with a focus on completing the initial Groundwater Sustainability Plans (GSPs) by January 2022. 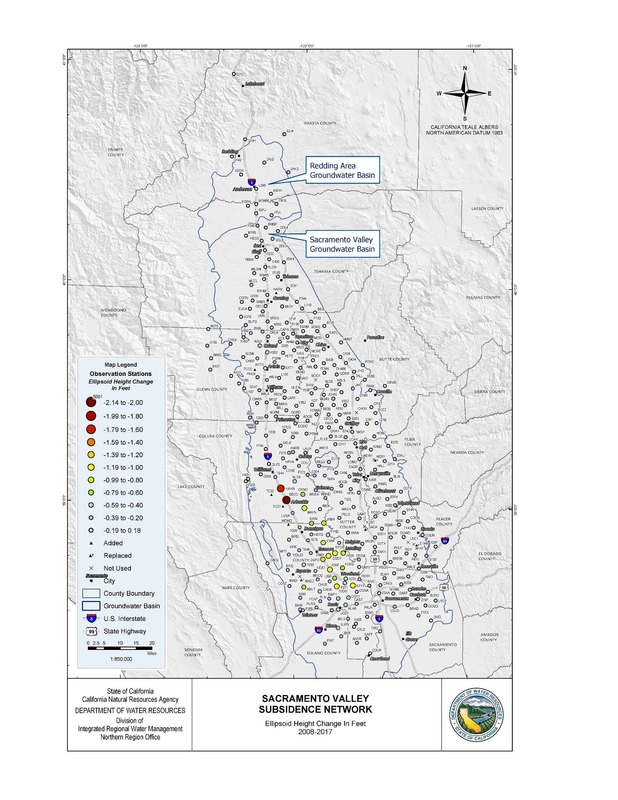 “Comment is being taken on proposed boundary changes related to the managing of groundwater beneath Butte County. The Sustainable Groundwater Management Act requires development of plans to manage groundwater beneath California to avoid undesirable results like land sinking or wells going dry. The plans are required for defined subbasins of the larger aquifers underground. “The structure of the agencies being established to manage the groundwater beneath Butte County is made clear by two items before the Butte County Board of Supervisors Tuesday. The board is being asked to approve agreements to set up the Vina Groundwater Sustainability Agency and the Wyandotte Creek Groundwater Sustainability Agency. Sacramento Area Council of Government (SACOG)’s Sustainable Water Management Strategies for Specialty Crop Expansion in the Sacramento Valley examined scenarios to consider optimal locations for strategic flooding of cropland to maximize groundwater infiltration and improve water supply reliability for continued specialty crop production and related economic activities. The work completed has identified attributes in our region’s open space land that facilitate infiltration and those that limit groundwater recharge potential. The project also examined ways these flooding scenarios may provide habitat benefits. The project included a contractual study component to complement RUCS staff work and build upon in-kind services from industry stakeholders, including specialty crop stakeholders, and water resource managers. The contractual work provided technical support and subject-area expertise in groundwater recharge science. This included the collection of environmental data to underpin scenario analysis and enhance the RUCS toolkit; including regional water balances and other factors that impact recharge (e.g. soil type permeability). 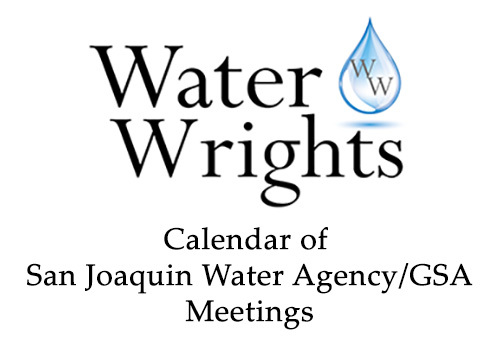 Click here to continue reading at the Northern California Water Association blog. The availability of water from underground aquifers is vital to the basic needs of more than 1.5 billion people worldwide, including those of us who live in the western United States. In recent decades, however, the overpumping of groundwater, combined with drought, has caused some aquifers to permanently lose essential storage capacity. With the hope of providing water resource managers with better tools to help keep aquifers healthy, a team of scientists from Arizona State University and the Jet Propulsion Laboratory (JPL) are using the latest space technology to look underneath Earth’s surface to measure this precious natural resource. 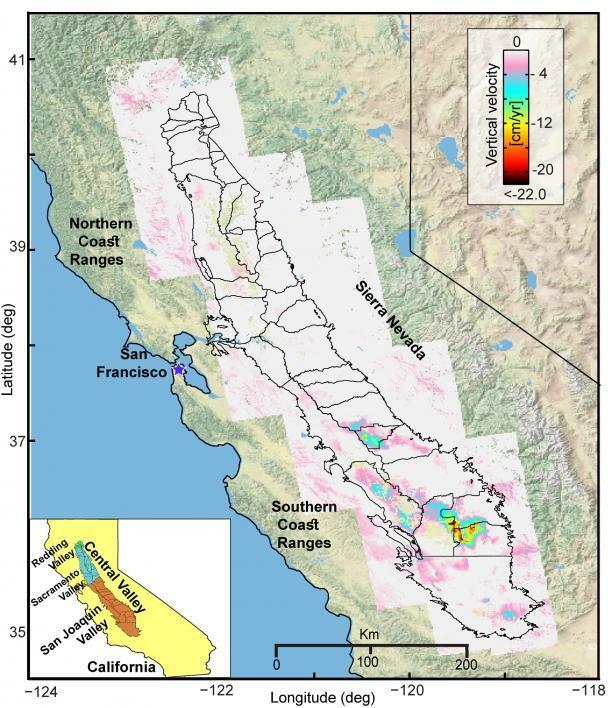 They’ve focused their efforts on one of the world’s largest aquifer systems, located in California’s Central Valley, measuring both its groundwater volume and its storage capacity. The results of their most recent findings in this groundbreaking study have been recently published in Water Resources Research. Click here to continue reading from Arizona State University. Continue reading at the PPIC Blog by clicking here.